Having trouble changing your default AliExpress language to English? 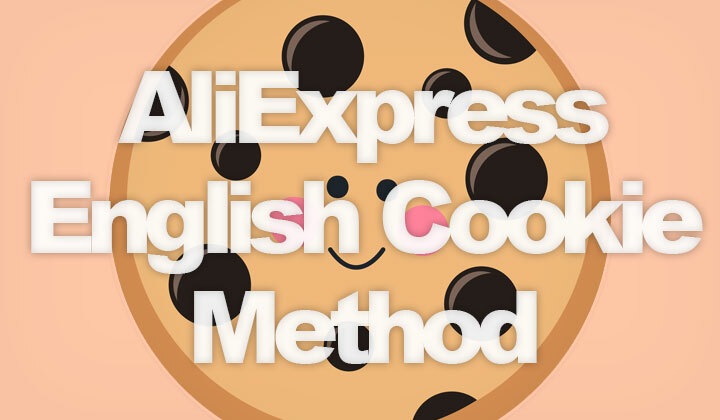 This is the “cookie method” explained, working in [yearnumber1] — step-by-step. Sometimes you may find that AliExpress is showing up in the wrong language, Russia, Spanish, etc. and clicking on where it says «go to global» site won’t work. This is the commonly known cookie solution to the problem. For example, try this link — do not open AliExpress.com first. For most cases, this is all that’s needed and AliExpress should remember your language correctly from thereafter. Repeat, and rinse if necessary. Any questions, comments are most welcome below!